MUMBAI: Badal, the next Punjabi sensation has been receiving immense amount of love from the audience with his new releases and work. He has worked with stalwarts like Dr. Zeus and Raja Kumari for Vamos. Moreover, his debut single Trip has already crossed ten million views on YouTube and is climbing the charts. Lately, the singer released a track Trip under BeingU Music. It has been sung, written and composed by him. Trip happens to Badal’s first debut single. “It was quite interesting for me as I was making the music for it before writing the song. I was working on beats and I made two different songs on the same beat. Eventually, the script was liked by everybody. I have composed Trip getting out of my comfort zone, overall it was fun shooting,” explains Badal. Badal shares his future plans, “I am coming up with a lot of party and sad songs. I would also want to try different things." 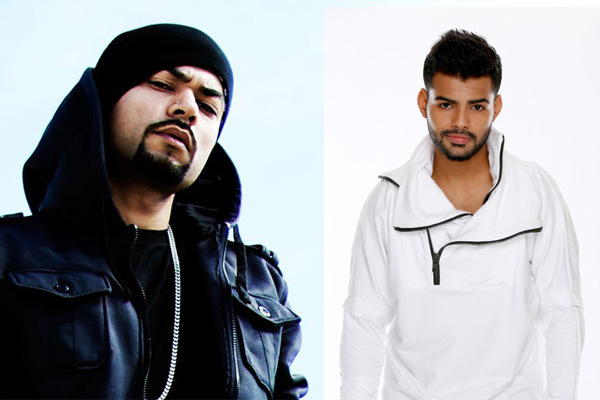 Bohemia's 'Umeed' is winning hearts! MUMBAI: Roger David aka Bohemia has released his new poetry music video called Umeed. This video is out there already and is all set to capture hearts as this is something out of the box from what we hear on regular basis. MUMBAI: Raja Kumari reveals her new song KARMA from forthcoming BLOODLINE EP, which is due for release on 22 February 22 2019 on Epic Records. MUMBAI: Divine recently joined Ebro in-studio of Beats 1 on Apple Music to discuss the Bollywood film Gully Boy. The movie released to amazing response and reviews yesterday on 14 February 2019. MUMBAI: Popular singer Guru Randhawa, who has the track Lahore to his credit, says he has discussed a plan to visit Pakistan for a music tour.